Please try again. There was an issue with the form. Google Plus is actually Google’s fourth attempt at launching a social media platform and although it has 100+ users and I’m sure many people you know may have a Google Plus account but for many of us, it’s a social media channel we rarely use in comparison to other channels such as Facebook, Instagram, LinkedIn and Twitter. However, setting up a Google Plus Account for your business is very worthwhile. Setting up and using a Google Plus account can have a positive impact on your search ranking - posting any new content whether blog or video to your Google Plus page results in your content being indexed by Google significantly quicker. It can take weeks for Google to crawl through the web to find and index your new content, however Google favour their own channels so if you want to appear highly in Google, make it easy for them to find your content by posting on their platform. When Google ranks SEO, it measures a range of social signals to help them to determine domain authority, so if you’ve a very active Facebook or Instagram page with a strong following linking to your website, then this will positively impact your SEO ranking. Of course, It’s easier for Google to measure social signals from Google Plus because they own it. 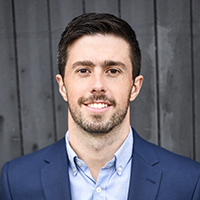 Here’s an interesting video from world renowned Digital Marketer Rand Fishkin, where he explains how Google Plus and other social media platform can influence your SEO ranking and how you can best utilize them. It’s also beneficial to include a link to your Google Plus account on your own website to further help Google join the dots. If you are looking for other ways to improve your SEO ranking or would like Webcraft Digital to carry out an SEO audit to see how your current SEO strategy can be improved , please feel free to contact us today. 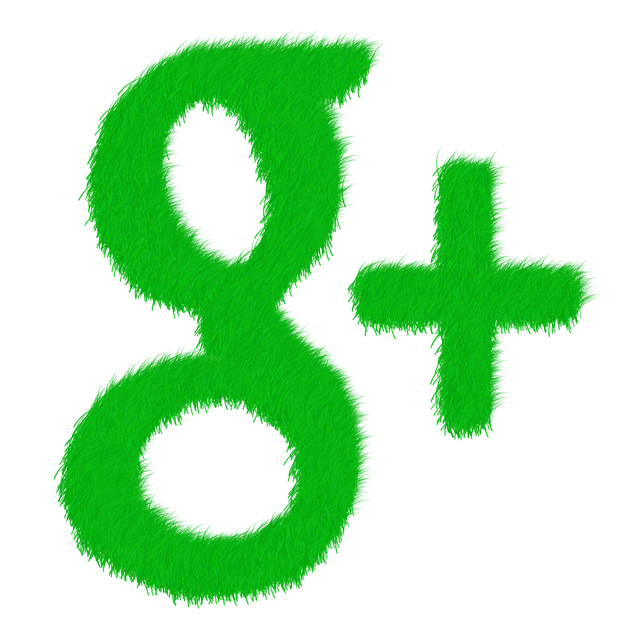 Why you should have a Google Plus Account? Is Email Marketing Right for You? Thank you! You will receive your FREE SEO Report very soon. Something went wrong sending the form. Please try again. Registered Company Name: Webcraft Digital Limited. Why SEO is so important for your Business? Why Should You Sell Online?